Originally posted on The Conversation. View original post here. The debate about the future of Australia’s Renewable Energy Target (RET) has largely focused on the issue of immediate costs to business. But if we’re thinking about Australia’s long-term economic interests, there are a number of reasons why leaving the target as it is makes good business sense. Instead of trying to reduce power bills by undercutting investment and jobs in one growing industry, there are other ways for big and small businesses to cut their power bills – starting with the cost savings available from using energy more efficiently. A 2012 report for the federal government found that Australian industry could cut its energy use by 11% without adversely affecting business activity, saving A$3.3 billion in the process. Doing so would also cut 15 million tonnes of greenhouse gas emissions. Looking at medium to large industrial businesses across mining, manufacturing and transport, the study found that many of those savings could be made with a payback period of less than two years. It is important to note that the study also found that there are often multiple barriers in the way of making those investments and savings. But there are plenty of examples of why it’s worth the effort to overcome those barriers, as case studies published last year by the Department of Industry highlight. For instance, Simplot Australia upgraded the refrigeration and power systems at its Devonport plant in Tasmania, which produces frozen vegetables under the Birds Eye and Edgell brands. 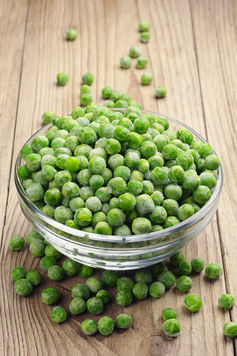 When the plant was hit with a power failure during their peak frozen pea production period, the real-time electricity data they had on hand meant they could respond quickly, avoiding what could have been a major shutdown. Simplot’s Devonport plant has cut its energy intensity by 20% in the last few years, which has “resulted in significant cost savings each year”. In another case, control system upgrades at Anglo Gold Ashanti have significantly reduced energy intensity per unit of production, reduced maintenance and downtime, increased throughput and reduced unit costs. These are precisely the types of initiatives that will improve the competitiveness of Australian industry. 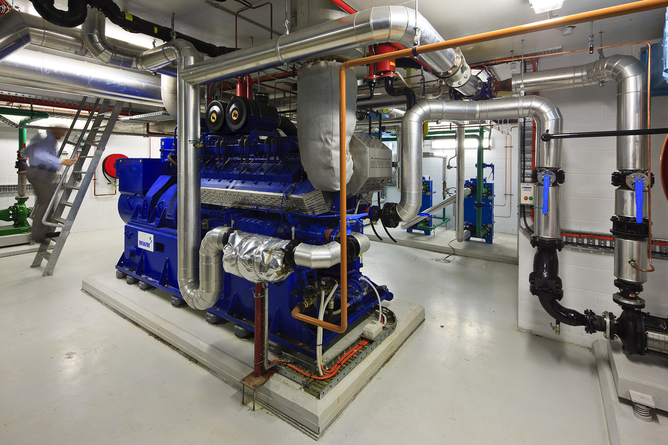 And as those examples show, when managers go searching for energy savings, they often find multiple benefits for the business that go well beyond just cutting energy bills. Australia is not the only country that could be doing more. The International Energy Agency has identified US$1 trillion of energy savings available in its 28 member nations, which include Australia. But in late 2012 it reported there had been “disappointingly slow progress” over the past decade. 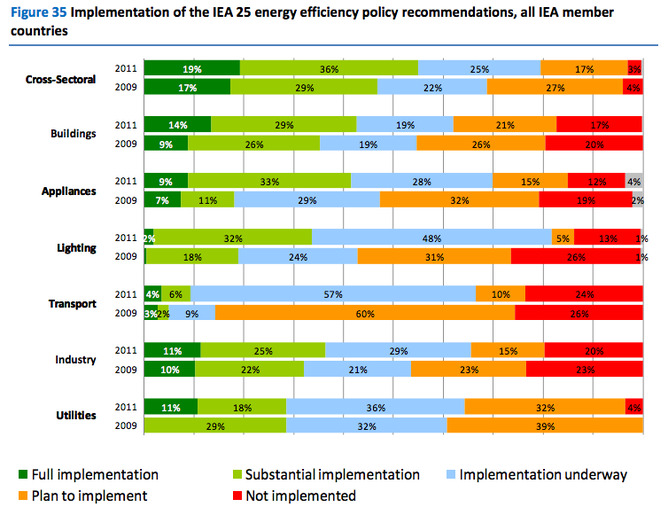 As the graphs below show, a 2012 International Energy Agency report compared how much progress Australia and other member countries had made on key areas of energy efficiency. 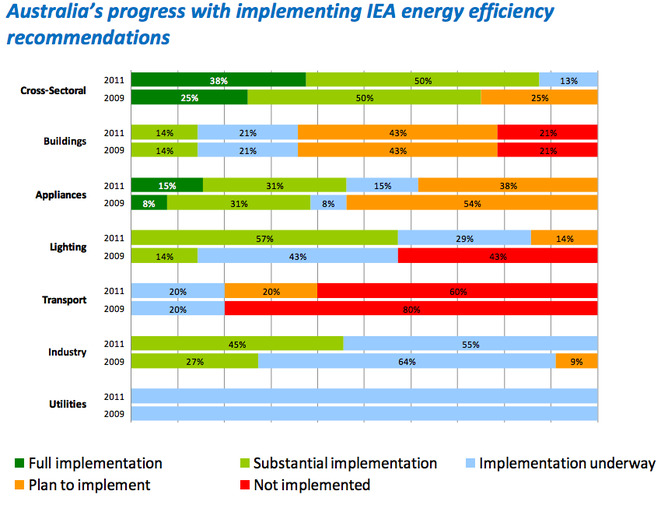 In some areas like appliances and lighting, Australia is doing better than the IEA average. But in others, such as utilities and transport, it’s done less. We need to think strategically about where the Australian economy is headed, not just where we are today. Australia has strong traditions in engineering and technology, with five of our universities in the top 100 globally for engineering and technology. We also have a number of highly specialised research centres in alternative and renewable energy. Many of our students will be well-equipped for leadership roles in the energy sector, with a growing number choosing to undertake combined business/engineering degrees. 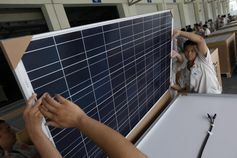 Other countries like China have already seized the lead in some areas, such as manufacturing solar cells. So we should be thinking about how Australian-trained engineers with business savvy could help give our industry a stronger competitive edge, such as by using energy more efficiently, improving system design and servicing, and cutting energy costs and emissions. Scrapping or weakening the current Renewable Energy Target may seem like the right thing to do for the sake of industry, particularly coming at a time of painful structural change andjob losses in manufacturing. But playing to the entrenched interests of the established energy generators is short-term thinking, which will not serve Australia’s longer-term interests well. Doing so would reduce the opportunities for our skilled graduates in the future. It is true that the renewables industry is being subsidised by industry and Australian taxpayers through the Renewable Energy Target. However, it also true that Australia – like many countries – still has a long list of national and state fossil fuel subsidies, as this 2013 OECD inventory details. In its 2013 World Energy Outlook, the IEA predicted that renewables were on track to become the second-largest source of electricity by 2015, and approach coal as the primary source by 2035, with continued growth of hydropower and bioenergy, plus rapid expansion of wind and solar PV. The possibility of Australia’s main renewable energy scheme being watered down or scrapped sends a negative message to investors in wind, solar and other renewable generation options. For example, Meridian Energy has already stated it will not invest further in renewable energy in Australia if the RET is scrapped. Australia needs to build a more innovative industry and manufacturing base for the future, including creating more jobs in nanotechnology and biotechnology. It’s in Australia’s interests not to be left behind in the growth industries of the future – and those include renewable energy. Next Next post: Shopping malls powered by the wind?